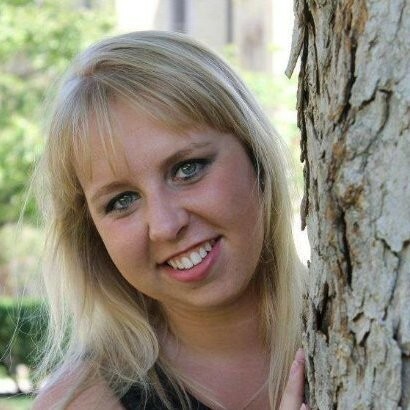 Katharina is a Full-time MBA candidate with a background in sales and marketing. I boarded a plane last fall from upstate New York to Frankfurt, Germany. In the span of a little over one month, I had made the decision to leave behind my stable job of the past six years, family, friends, and my entire life to move halfway around the world to an entirely new country for my MBA degree. Looking back a little over six months later, I could not be happier with my decision. I was fortunate enough to travel to Europe as part of my bachelor’s degree, for a semester abroad and several other research projects, but none of this travel was to Germany. I had traveled to Germany with my family a number of times over the years, and always considered it a place where I would love to live and work someday. However, I wasn’t sure how to transition from an internal consultant/sales role at a boutique investment firm in upstate New York all the way over to Europe. I started doing some research on my own – I had considered an MBA as a possible way to make a career shift, and I thought doing one in Europe would be a way to set myself apart professionally and also break into the European job market. I decided to focus my search on Germany, and from the beginning Frankfurt School stood out to me. A newer full-time MBA program at an established and well-respected university in the financial heart of Europe seemed like the perfect fit, especially as the program had just received its full Triple Crown accreditation. I was also very impressed with the personal attention from Frankfurt School – from the beginning of my search process, any inquiry I submitted was answered quickly and the recruiting team went above and beyond in ensuring I was connected with alumni, current students, etc. This made the decision much easier from me and was one of the convincing factors in why I decided to be a part of the 2019 intake, as opposed to the 2020 intake as I had originally planned. Upon arriving to campus, I was thrust into a whirlwind of activity. Balancing core business courses, German language lessons, networking events, and just trying to adjust to life in a new city and culture was a challenge at first, but an exciting one. It helped that I had incredible classmates by my side – 45 of us in the intake, coming from 16 countries all over the world. The international diversity and the diversity of experience and backgrounds among my classmates was inspiring, and I think one of this program’s greatest strengths. I am confident that when I graduate from Frankfurt School later this year that I will be leaving with both many close personal friendships, and also a wealth of professional connections among my peers that I would not have under any other circumstances. Beyond the coursework and strength of my peers, I also believe Frankfurt School has done an excellent job preparing me for the next step in my career. Taking a full year off from working to focus on the MBA was a great decision – it has allowed me the time to take a step back and decide what I want the next step of my career to look like, and to better analyze what tools and competencies I need to get there. Having this time to fully immerse myself in my business coursework and language classes has been a welcome respite from my previously hectic work life. At the same time, I do not feel as though I am removed from the working environment completely. 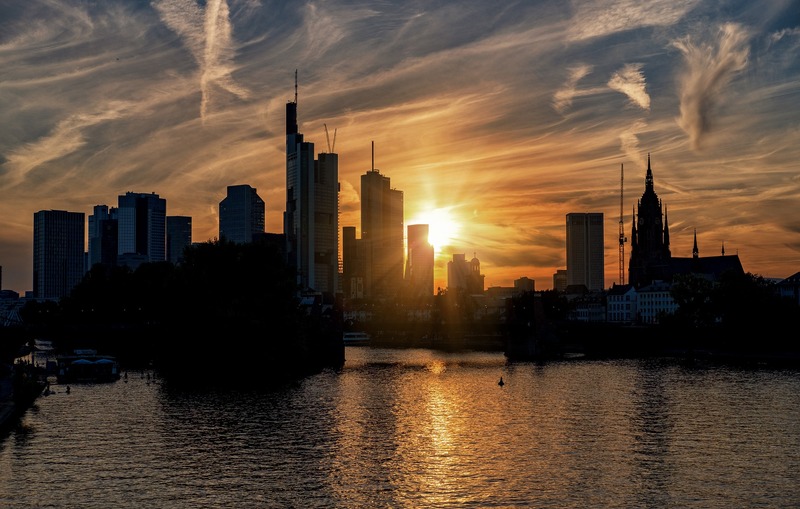 Frankfurt School does an excellent job organizing networking events, career fairs, industry lectures/guest speakers, and also one-on-one career coaching sessions. All of these have kept me focused with an eye towards my professional future, which I hope will be in Germany. Overall, I have become more and more confident each day with my decision to move to Germany for the Frankfurt School Full-Time MBA program – I am incredibly excited to see what the future holds, and I know that a huge part of my optimism and confidence in a bright professional future in Europe is a result of the strength of this program and my wonderful classmates.